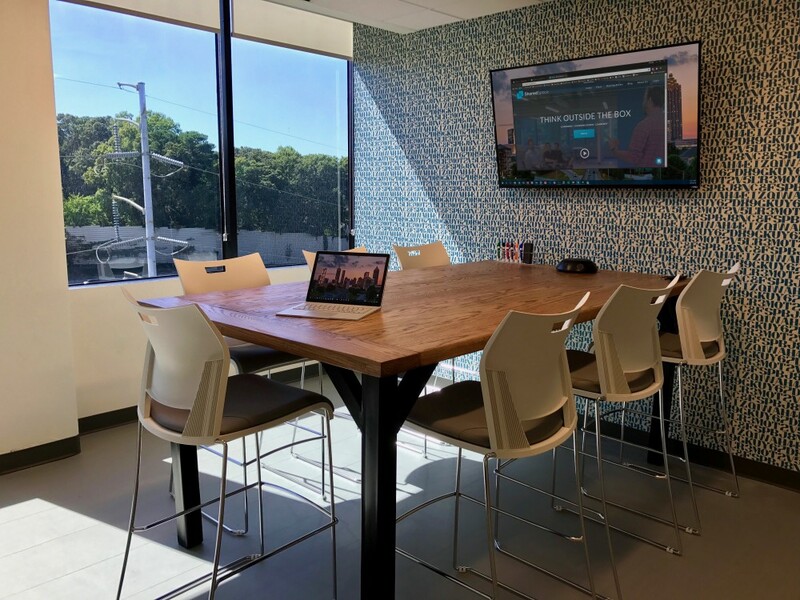 At SharedSpace, we provide the best coworking space Atlanta has to offer. 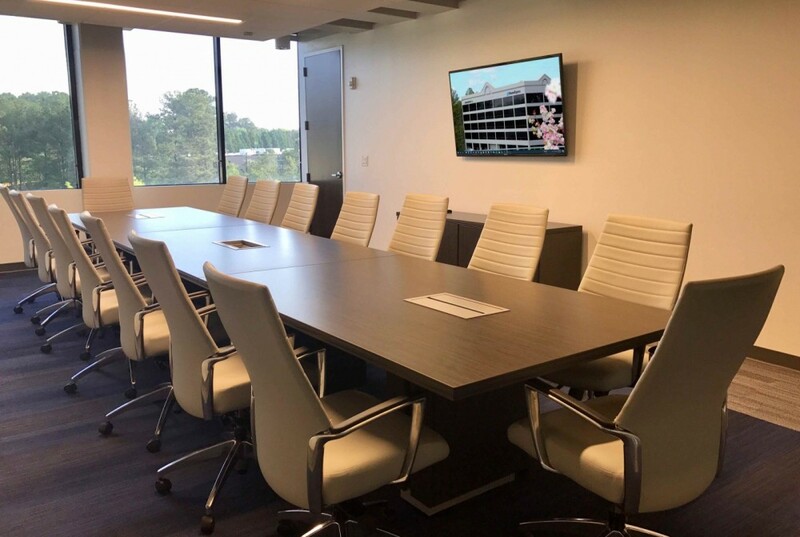 You won’t have to sweat the small stuff—we’ve got you covered, from wifi, to coffee, to full-service printing, and even state of the art conference rooms—we handle all the little details so you don’t have to. 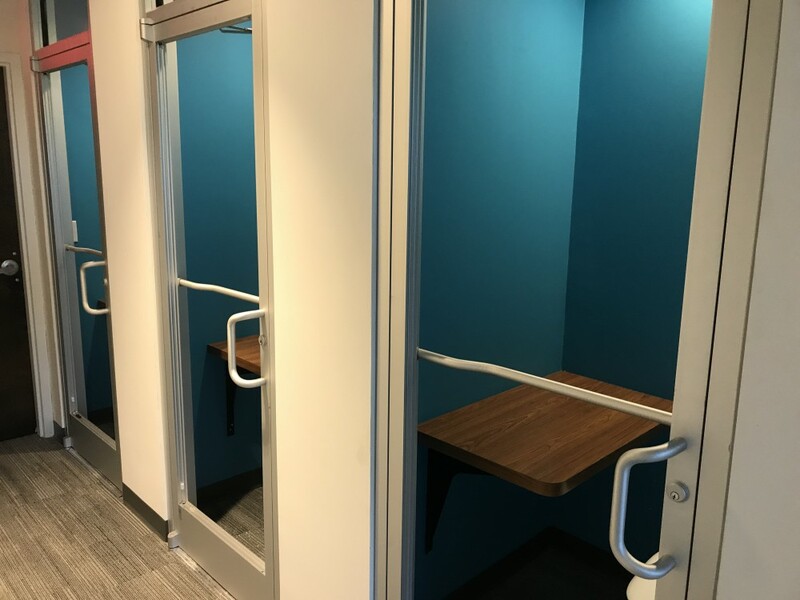 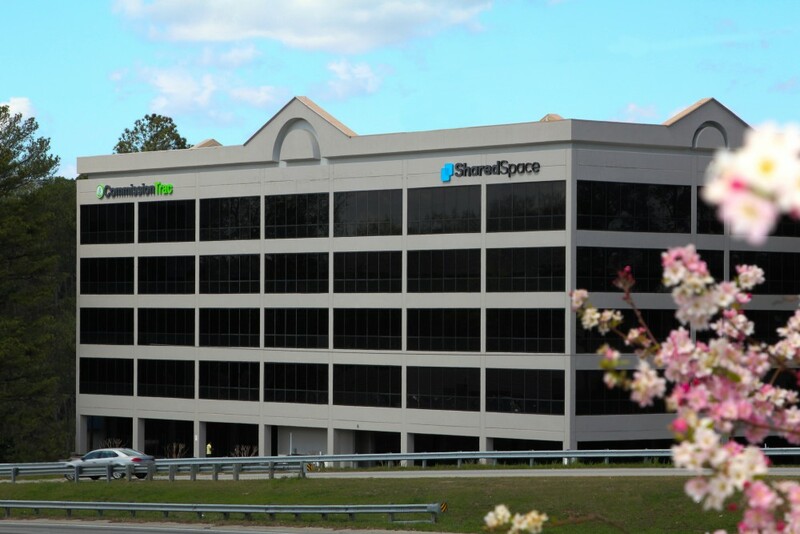 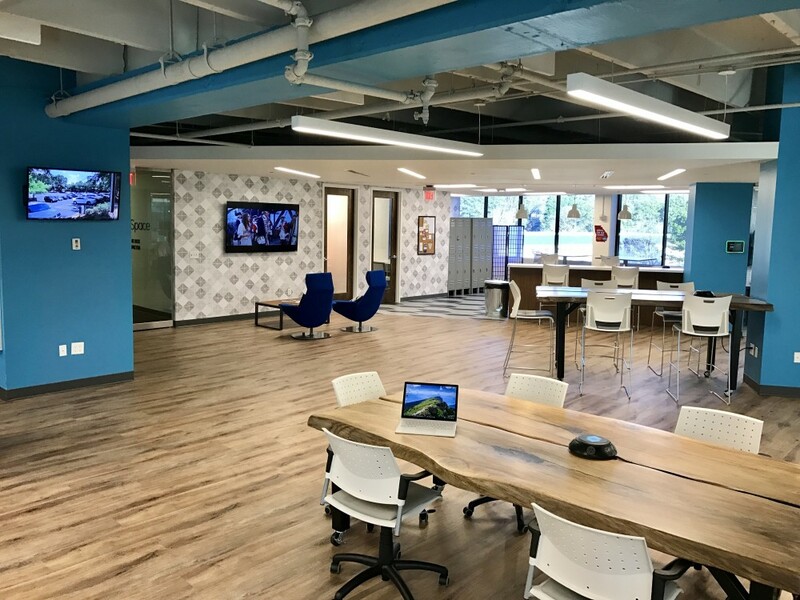 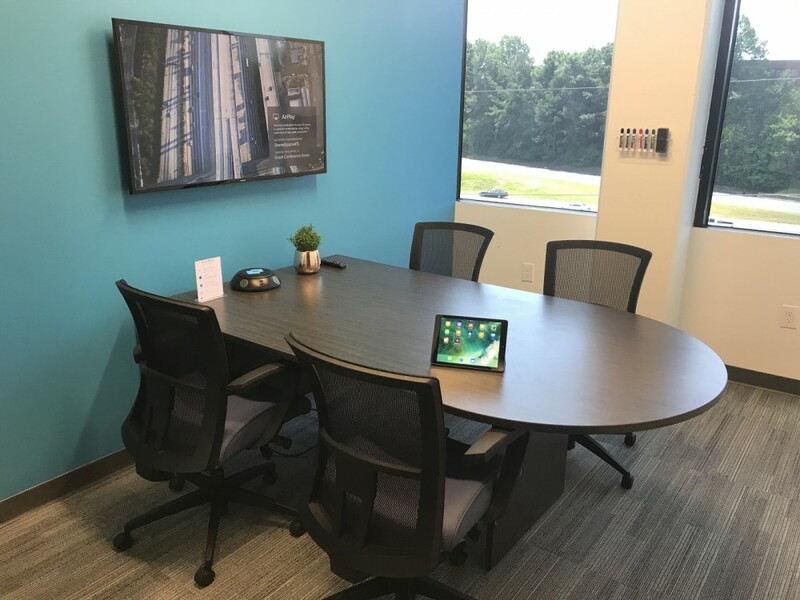 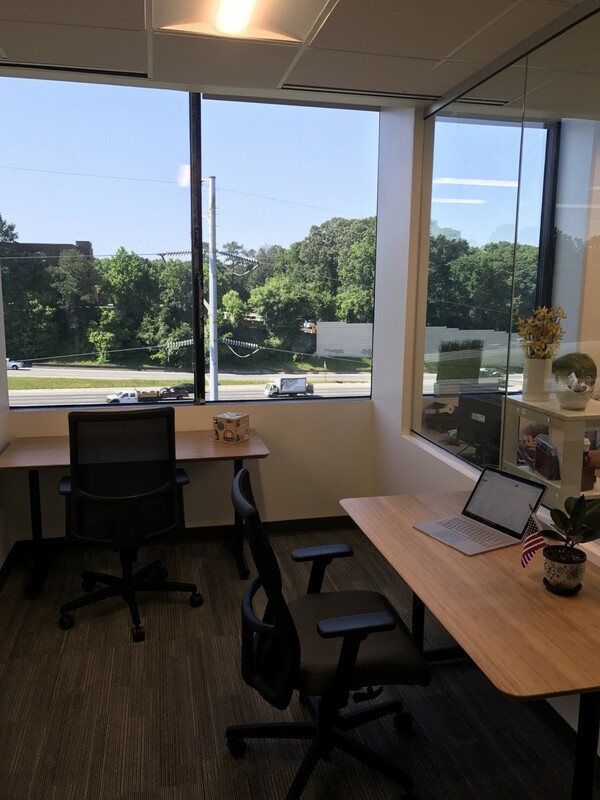 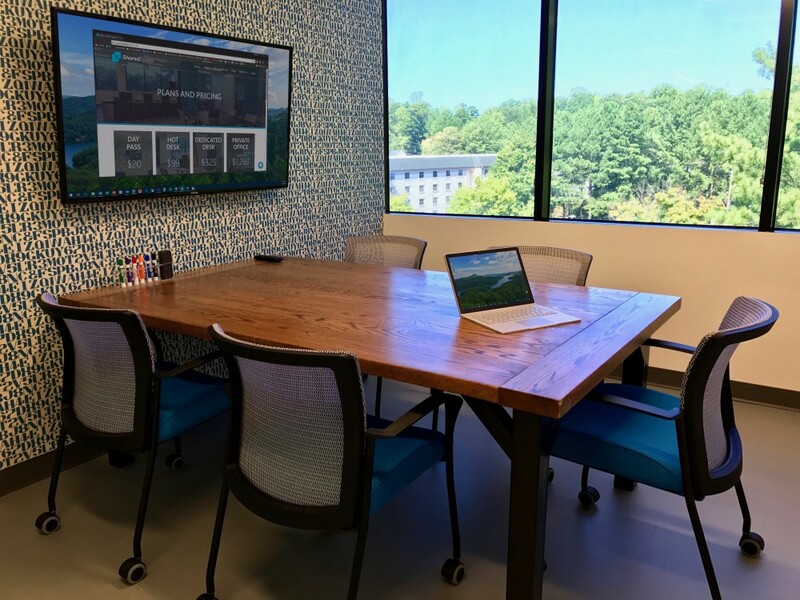 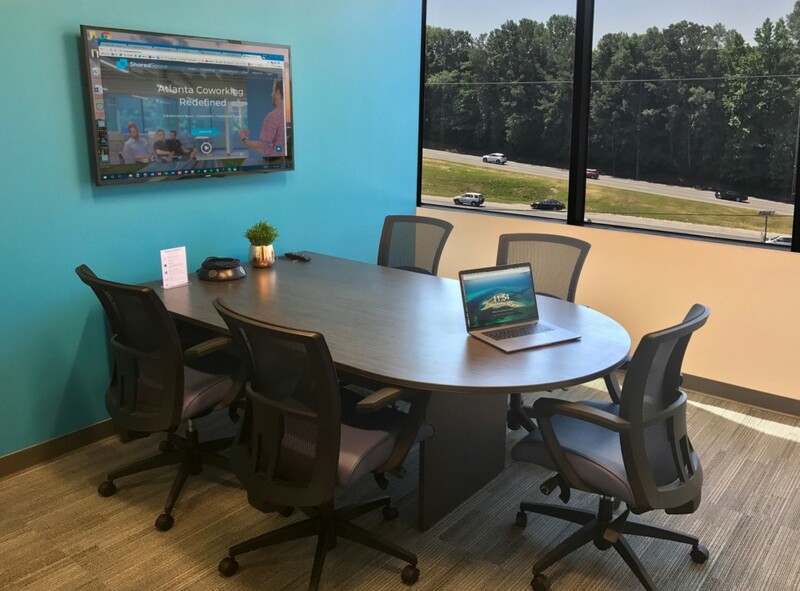 SharedSpace Dunwoody is conveniently located right off of Interstate 285 and just minutes from a plethora of local restaurants, cafes, and bars.